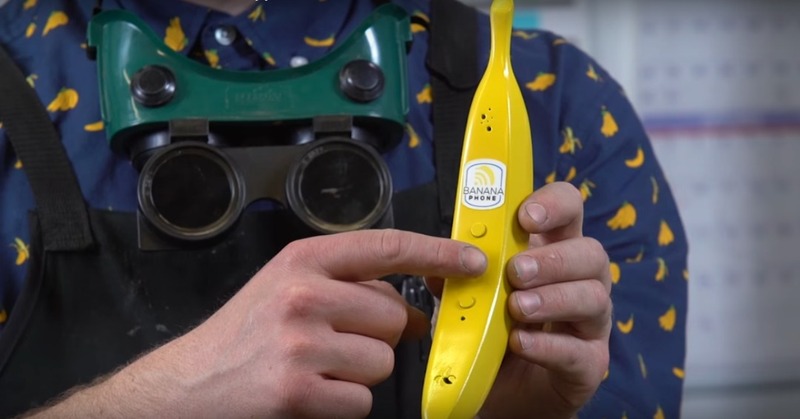 A newly envisioned, perfectly crafted and fully functional banana phone has come to exist. It seems the human race are running out of ideas, so new novelty are been made to continue the competition. Banana Phone is a stunning “Banana-Like” shaped mobile handset that connects to your smartphone wirelessly. This may look ridiculous, but it is awesome!. Imagine the fun, the all-eyes-on-me thing when you call your family and friends with a BANANA!. This new Banana phone, is a kind of device you can envision when you are consuming lots of beverages. Banana Phone can’t actually make calls on its own, so don’t throw away your Android or iPhone yet because you will need to pair or connect it with an existing smartphone via Bluetooth. In other words, your iPhone or Android device should be placed in your pocket while moving around with Banana phone. The new Banana phone isn’t a joke, as it offers some pretty smart features. You will be able to interact with voice assistant (Siri and Google Assistant) and make calls by asking them via the banana phone. 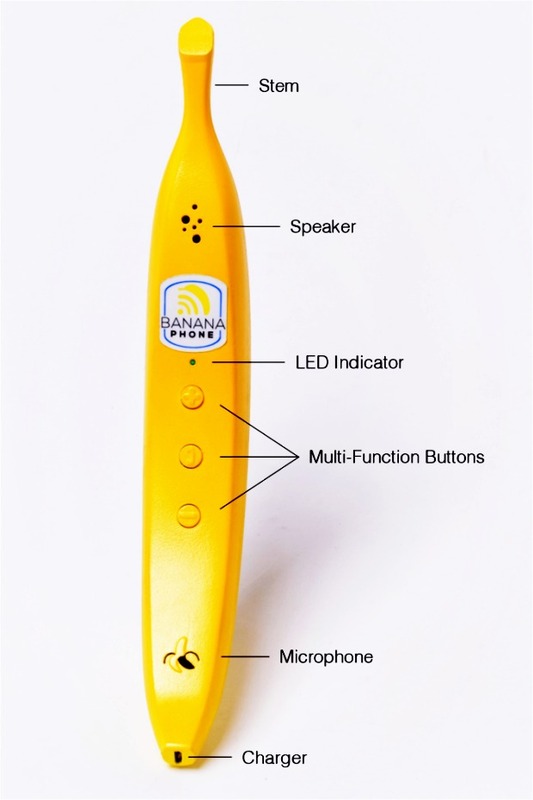 Banana Phone offers handy multi-function buttons, a Microphone, a Speaker, Charger and LED indicator. Banana Phone is quite appealing, so i will suggest you don’t use it around the primates in the Zoo especially the Gorillas. But if you have a monkey pet at home, it will be so much fun giving her a banana phone. Speaking of which, Banana Phone reminds me of a popular childrens song that was released in 1994 by Raffi and Michael Creber. You do wish to own a pair of Banana phone after watching that hit. Banana Phone inspires people to talk more and smile more. This yellow fruit (Banana Phone) will likely be available on the month of September 2017. The device will feature a 10 hours talk time and about 70 hours in idle mode. Banana phone can easily be pre-ordered at indiegogo for $40, and it’s worth your money. Purchasing the Banana Phone can help to save the endangered mountain Gorillas through conservation, as 1% of all the sales made will be used for Gearing up 4 Gorillas. Now if you’re ready to go Yellow, pre-order the Banana Phone now!.